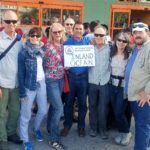 Last month, I had the pleasure of designing and leading a trip to Cuba for The Inland Ocean Coalition to explore Cuba’s culture, arts and nature. The group quickly embraced the same charms that keep me coming back: Cuba’s beauty–ranging from bucolic countryside to colorful colonial towns to pulsing Havana; friendly gregarious people; lively arts scene; rich biodiversity; remarkable safety; excellent food; intriguing history; and unique, complex political and social system. Understanding what it’s like to live in Communist Cuba is fascinating and very much like peeling the layers of an onion. Oh yes, and then there are those cars! 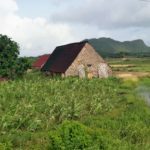 We saw first-hand how minimal development and conservation efforts have resulted in a stunning array of nature on land and in the sea. We enjoyed exchanges and behind-the-scenes access thanks to Havana-based Antonio Núñez Jiménez Foundation, colleagues and research scientists from the NOAA Sister Marine Sanctuary in Guanahacabibes, and local guides. And saw how Cuba, like virtually all countries, suffers from plastic pollution. In general, however, we were impressed by how clean Cuba is. 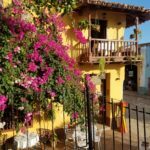 After a warm welcome at the Santa Clara Airport, a spectacular drive through the Escambray Mountains, bathed in stunning late-afternoon light, took us to Trinidad and our simple, clean and bright casas (apartments/rooms in private homes) tucked in narrow cobblestone streets. Doors stood open and people spilled into the street–a game of dominoes on one corner, an old man strumming a guitar in the square, horse-and-carts carrying loads of vegetables, kids playing hopscotch. We enjoyed the local specialty canchanchara (rum, honey and lemon juice over ice) before dining en plein air underneath a massive ceiba tree over 500 years old. Ciebas are revered in Cuba. Whereas Trinidad, founded in 1514, is one of the best-preserved Spanish colonial towns in the world, nearby Cienfuegos reflects a more delicate French heritage. Both are deservedly UNESCO World Heritage Sites. 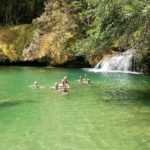 We enjoyed waterfalls, nature hikes and coffee plantations in the Topes de Collantes Nature Reserve near Trinidad. 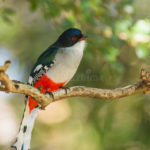 While birding at Ciénaga de Zapata Biosphere Reserve, the largest wetlands and protected area in all of the Caribbean, we saw many endemic species including the lovely tocororo, or Cuban trogon, Cuba’s national bird due to its color scheme being the same as Cuba’s flag. After more than a year of planning, it was a thrill to arrive at the Guanahacabibes Marine Sanctuary. 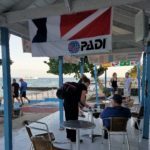 We enjoyed learning and collaborating with the staff, followed by a couple of days diving the clear waters full of healthy corals and marine life off Maria la Gorda. We topped our trip off with a few days in the vibrant capital, La Habana, or Havana. 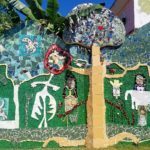 We visited museums (such as the fantastic Fine Arts Museum and Fabrica del Arte), Morro Castle across Havana Bay, the fun and funky Fusterlandia neighborhood covered in Gaudiesque tiles and design and discovered the charming old part of Havana. Contact us at 1 303 586 6815 x 402 or email susan@susanbrucetravel.com! The Cuba trip in sum was spectacular. 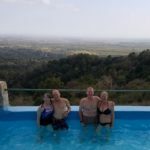 Susan, who organized and led the trip, was great and her excellent Spanish and knowledge of Cuba from previous trips really made for a hassle free, and in-depth experience of the country. Her energy and enthusiasm, added to her world travels, provided us with a global perspective. 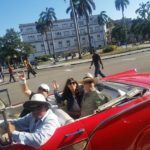 Our Cuban guide had served as an ambassador in four different countries (including the US) and thus provided us with not only historical insight to Cuba, but insight into US/Cuban relations over the past 100 plus years. We started in the historic town of Trinidad and traveled West. 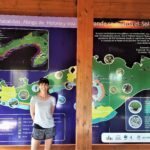 As Cuba abounds with nature preserves, we were fortunate to have three different experts guide us and provide background for each one that we visited. 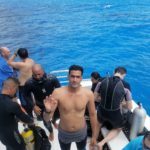 From birding, swimming beneath waterfalls, touring the various homes and port-of-calls of Hemingway, to diving in crystal-clear water with colorful coral and fish, touring tobacco farms and cigar factories, dinner at the Castle in the Clouds. Speaking of which, food throughout Cuba was excellent and all agreed the special treat was frequently having breakfast, lunch and dinner with various families, some who were personal friends of our Cuban guide. 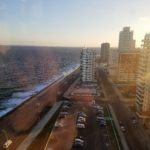 We ended the trip with three days touring Havana, a step back in time to the late 1600’s while clearly seeing that Cuba is modernizing while preserving its rich history. Personally, it is my opinion the best reason to go to Cuba is the people who welcome you wherever you go. When you leave Cuba, you might also be singing “My Heart is in Havana ooh na na” (Camila Cabello and Pharrell Williams, Latin-inspired beat supplied by Frank Dukes). 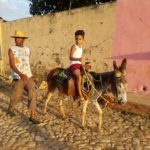 Cuba, rich in; people, nature, history and changing politics over time. We had a fabulous time in Cuba with Susan in the spring of 2018. 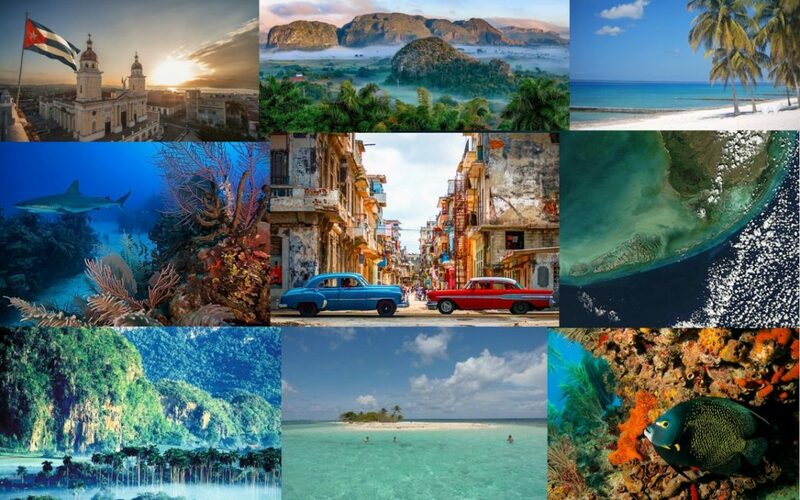 Cuba is a big topic — from beautiful coral reefs to sophisticated and historic Havana. 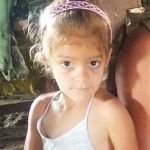 The Cubans are gracious, friendly and curious. 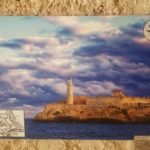 Susan put together a wonderful overview experience for us that included many facets of Cuba and Cuban life leaving us with the beginning of an understanding of this fascinating country. Looking forward to our next trip to Cuba. Cuba is a fascinating and fun place to visit. We had been looking at itineraries for several years, and finally found the perfect mix of land and sea, with history and culture, in Susan Bruce’s personalized tour. It was an exceptional experience that challenged our perceptions, and will bring us back to see and learn more.